The McLaren 720S has made its debut at the 2017 Geneva Auto Show. 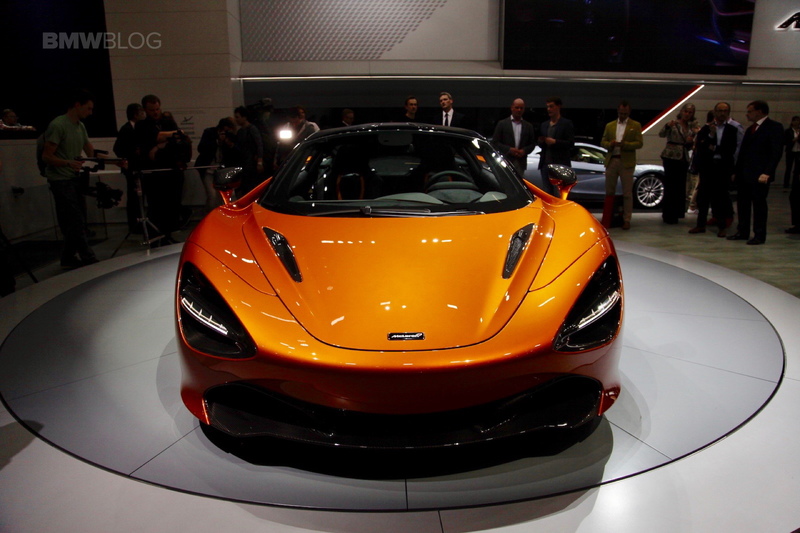 It is the replacement for the 650S and first of the 15 new models that will be launched by McLaren by 2022. It gets a new carbon-fiber monocoque, updated engine, a host of interesting aerodynamic elements and improve performance. Starting off with the motor, there’s a new 4.0-liter twin-turbo V8 unit. Compared to the 3.8-liter unit of the 650S, McLaren says that 41 percent of the parts in this engine are new. These include the pistons, connecting rods, the crankshaft and the turbochargers (which are twin-scroll). Power output is 720 HP (hence, the name 720S) and torque is 770 Nm. 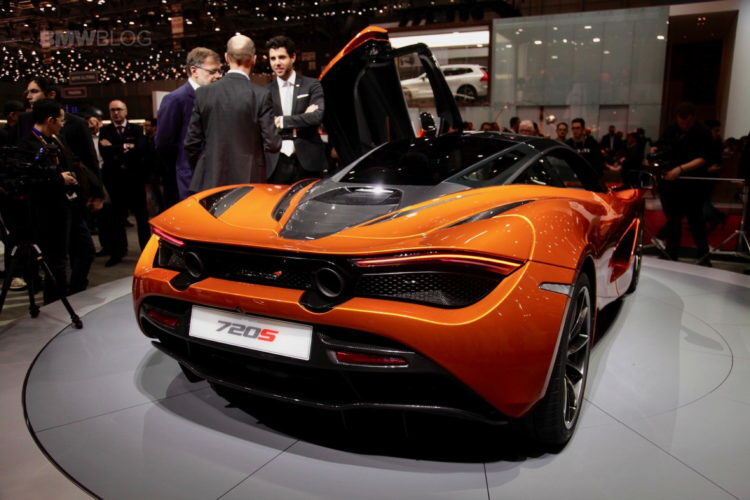 The rear wheels are driven by a 7-speed SSG dual-clutch gearbox. The run from 0-100 km/h takes 2.8 seconds, 0-200 km/h comes in 7.8 seconds and 300 km/h is crossed in just over 21 seconds. 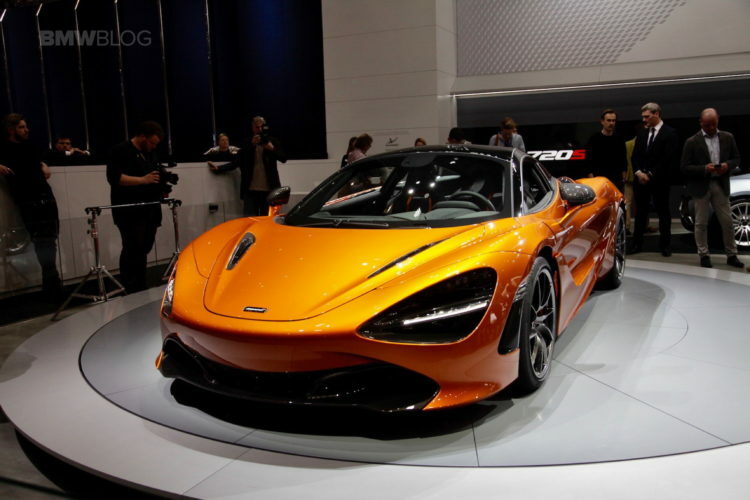 The top-speed is 341 km/h. These numbers are not in the territory of the P1 but more than adequate for any kind of road or track driving. For the 720S, McLaren has developed a new carbon-fiber monocoque, called Monocage II. It helps to bring the dry weight of the car to 1283 kg. For comparison- the Ferrari 488 tips the scales at 1370 kg. 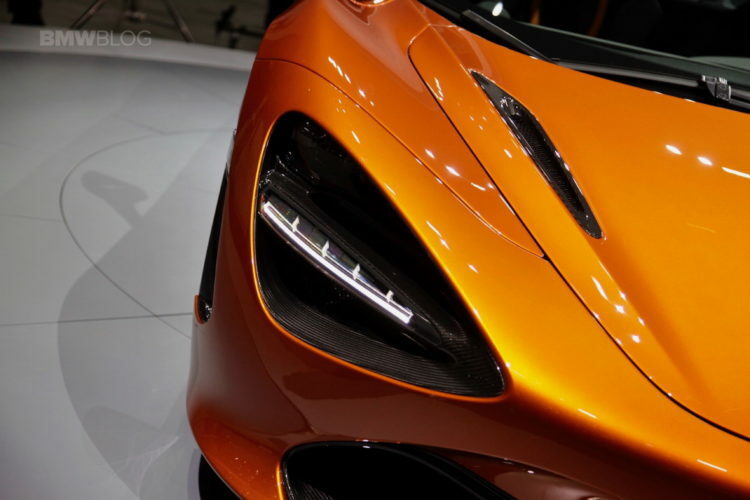 On the aero front, you have what McLaren calls “eye sockets”- which, apart from housing the headlamps, also allow the air to pass through. In addition, there are no visible side-vents. 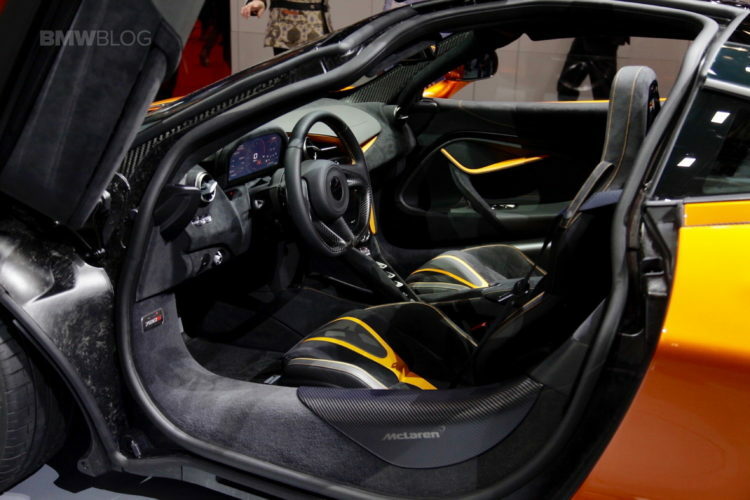 Instead, the doors have been shaped such that the air can pass through them into the engine compartment. Inside, the cabin has been redesigned for better ergonomics, there is a new infotainment system and also an instrument cluster than can go into two different positions. 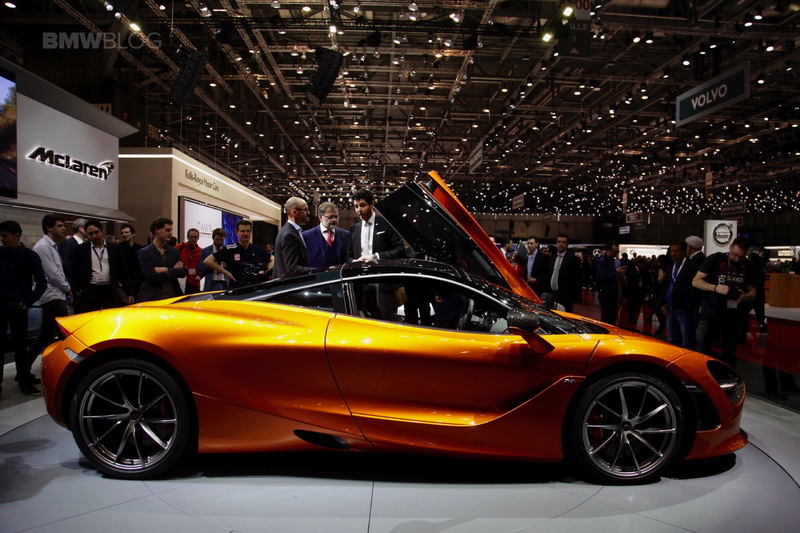 The first deliveries of the 720S begin from May and the UK prices start from £208,600 (approx. $254,000).